Nutritional ketosis is the metabolic state where your body begins to burn fat and ketones for energy instead of glucose. In order to get into ketosis, your macronutrient profile should be close to 70 to 80 percent fat, 15 to 20 percent protein, and five to 10 percent carbohydrates. While the keto diet is infamous for the high fat requirement, most people tend to consume too much protein and fats, preventing their bodies from ever reaching ketosis. Another common mistake that can prevent you from reaching ketosis is not eating enough salt. 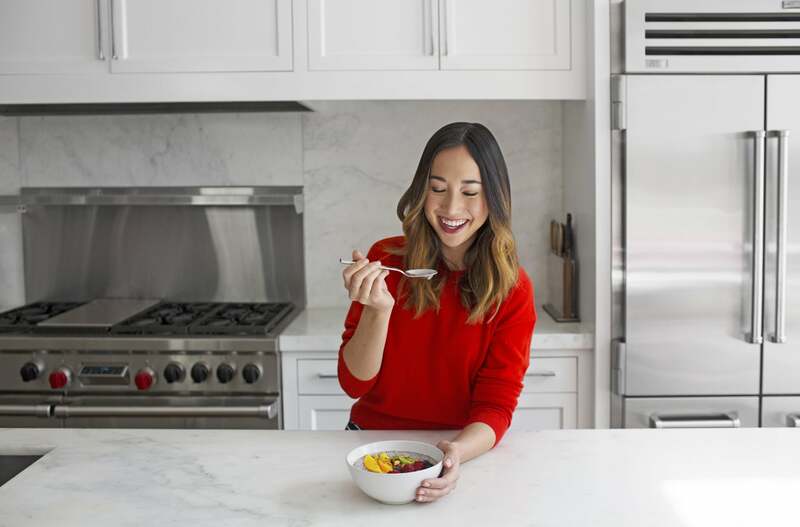 Dr. Anna Barnwell, MPH, MSW, and a member of the clinical team at Virta Health, explained that not consuming enough of this mineral can lead to pesky side effects on the keto diet. The current US dietary guidelines recommend consuming no more than 2,300 milligrams of sodium per day, but because the kidneys excrete a large amount of sodium into the urine while in ketosis, it’s important that anyone following the keto diet consumes more than this. Dr. Barnwell explained that most people on the keto diet need to consume close to 5,000 milligrams (five grams) of sodium, which equals 12 grams of salt. Not doing so, especially in your first days of adapting to nutritional ketosis, can trigger “keto flu” symptoms like headaches, fatigue, and constipation. To increase your sodium intake, Dr. Barnwell suggests moderately salting your food and consuming two servings of broth or bouillon daily. As a reminder, before making any drastic changes to your diet, always consult your physician.